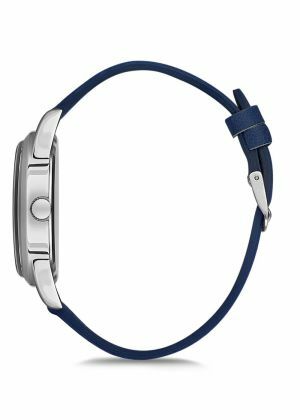 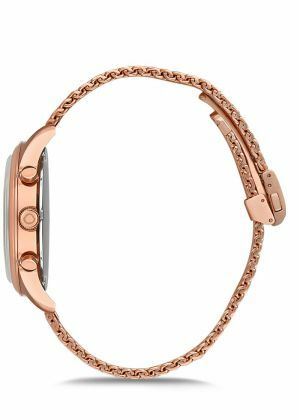 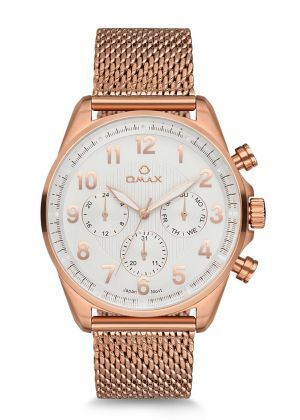 Founded in 1946 in Geneva, Switzerland, Montres Omax S.A. is a well-established family business on the watch with high value. 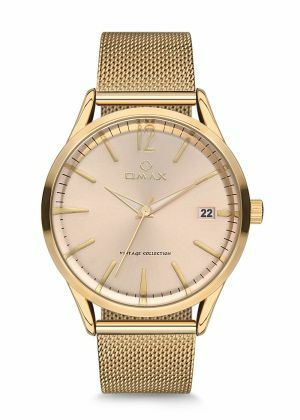 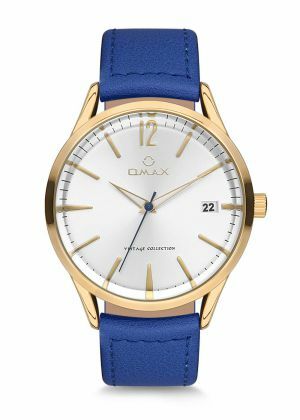 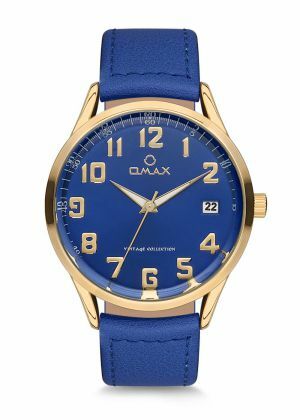 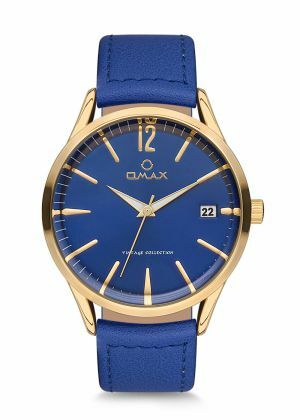 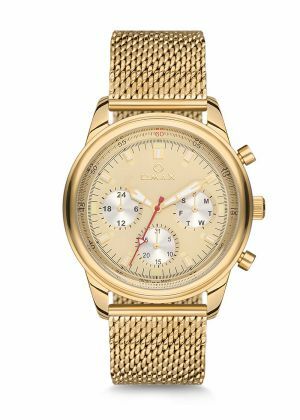 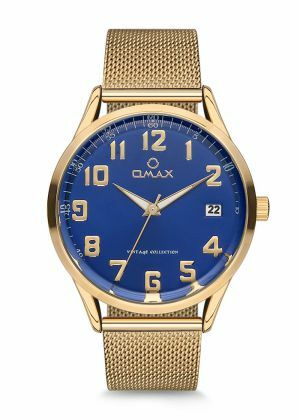 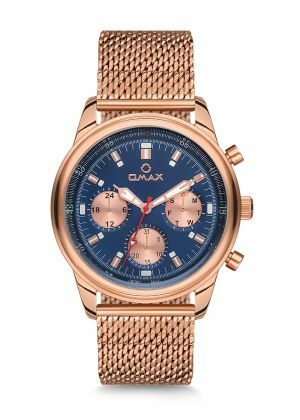 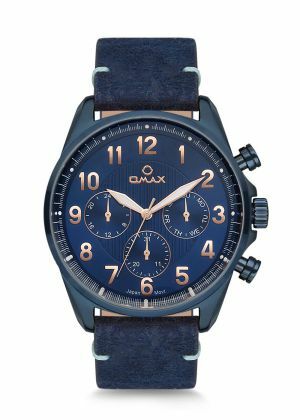 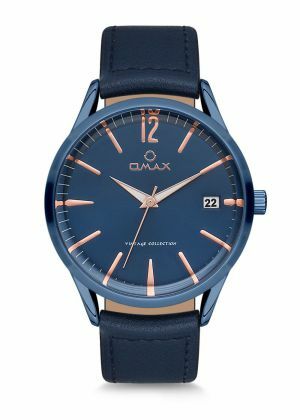 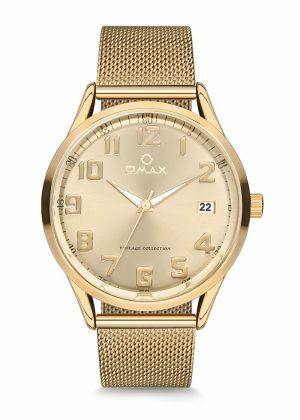 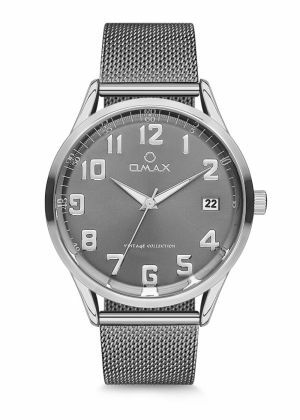 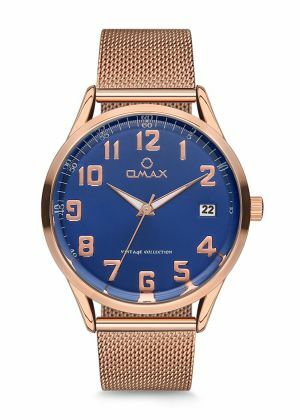 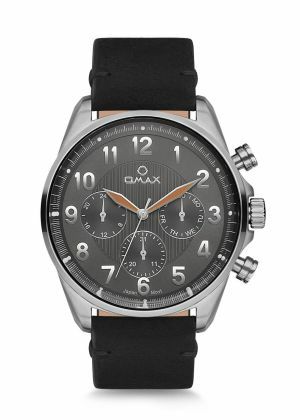 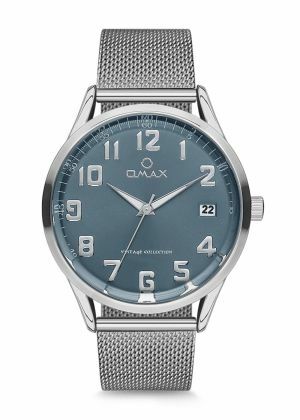 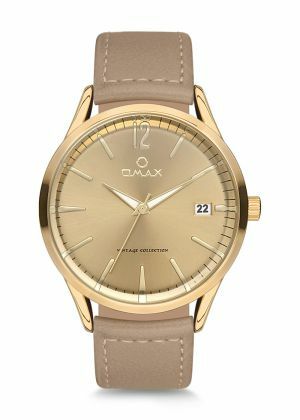 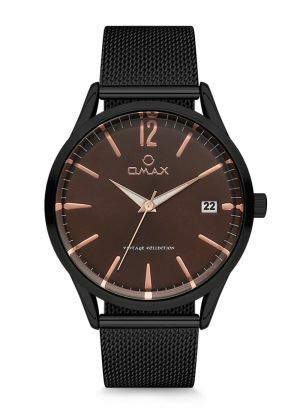 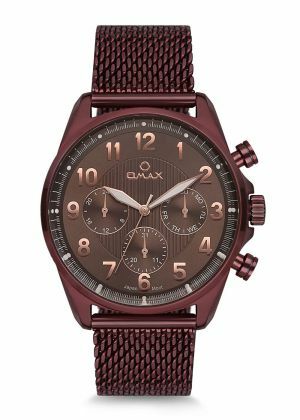 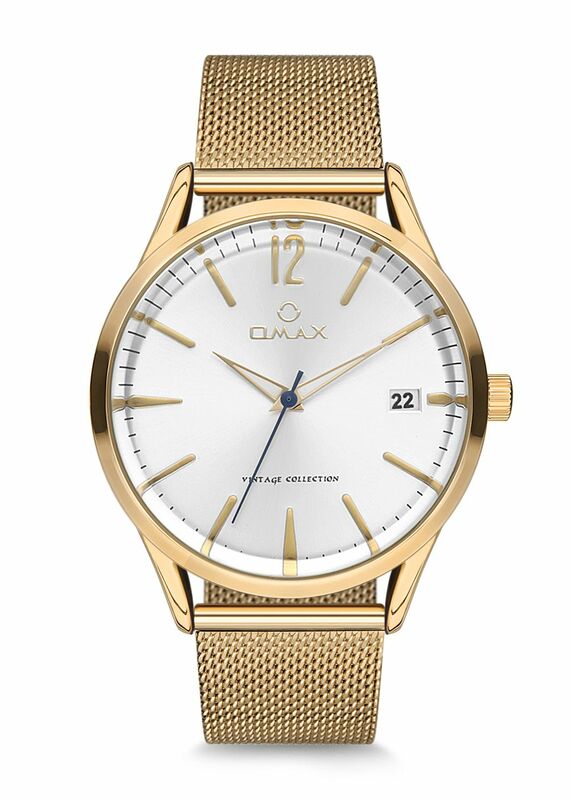 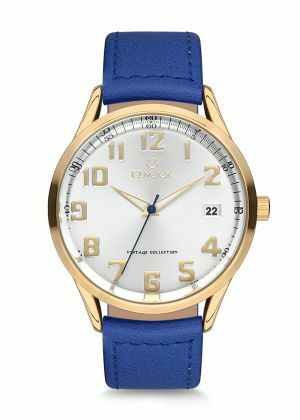 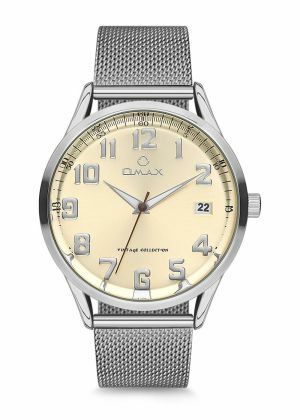 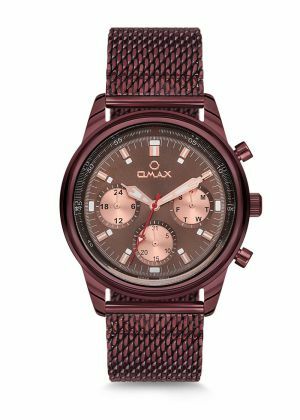 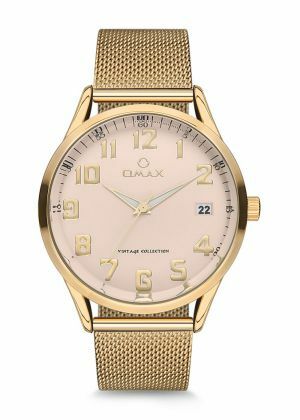 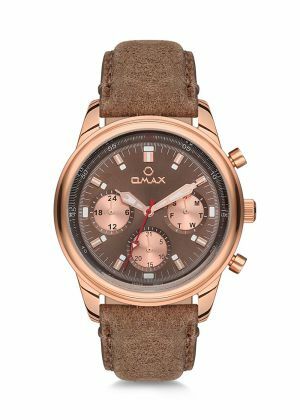 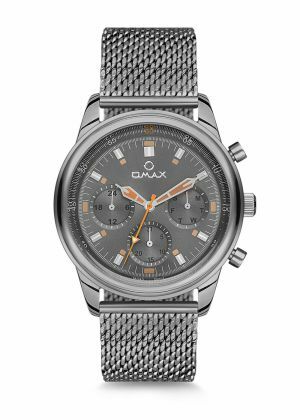 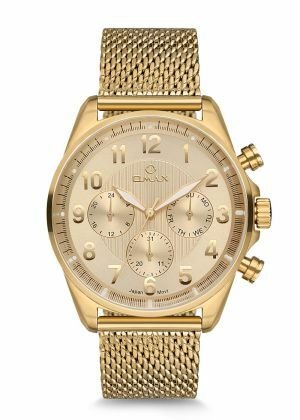 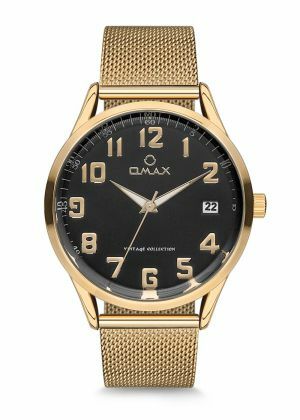 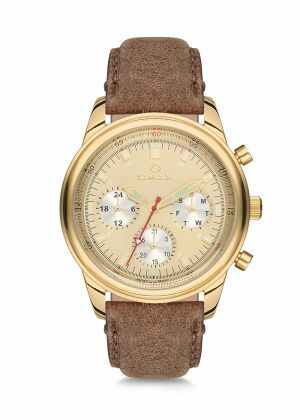 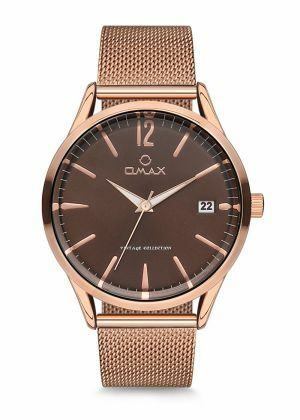 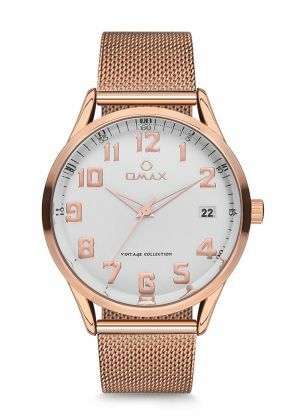 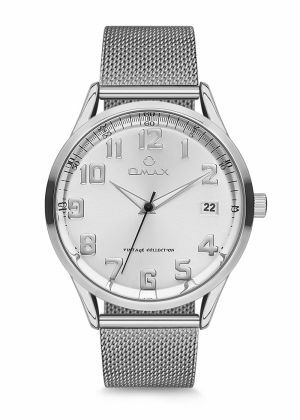 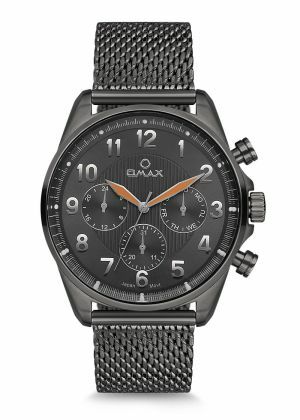 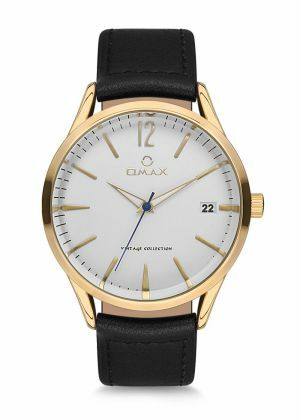 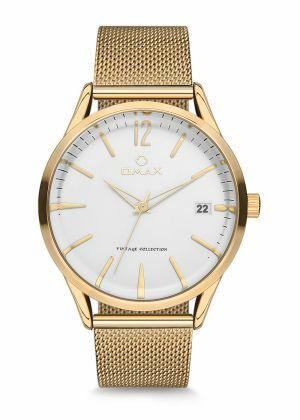 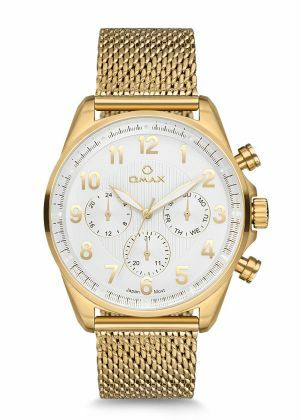 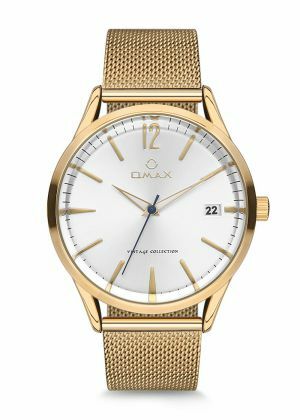 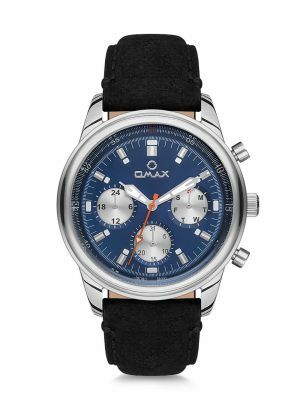 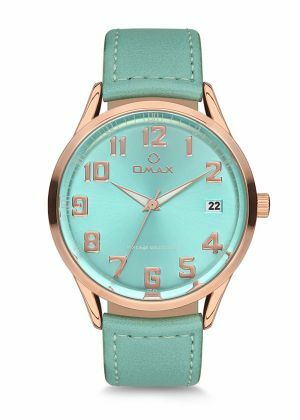 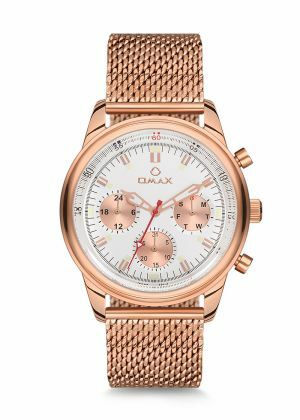 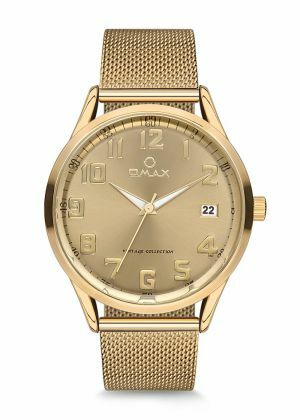 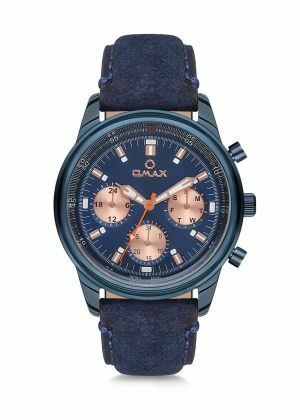 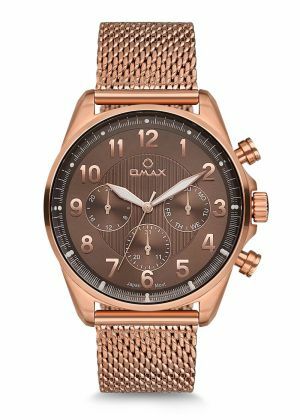 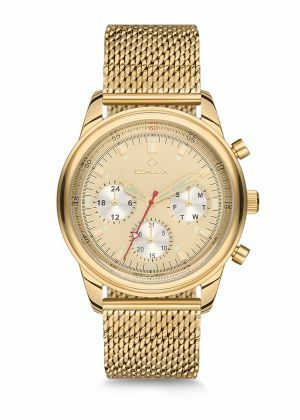 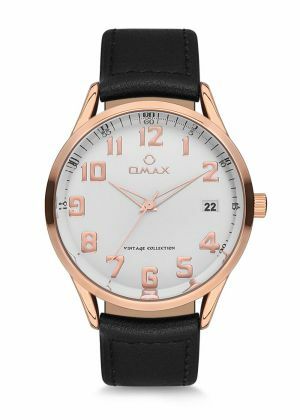 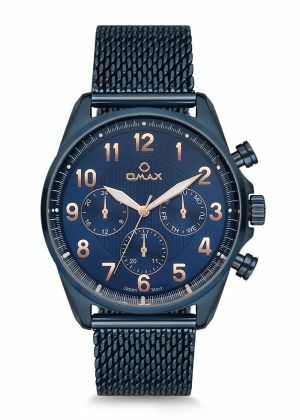 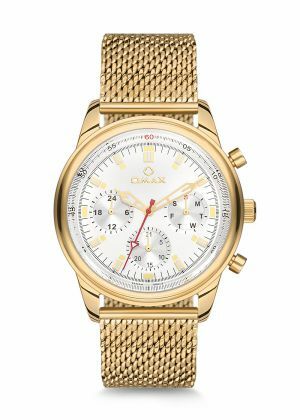 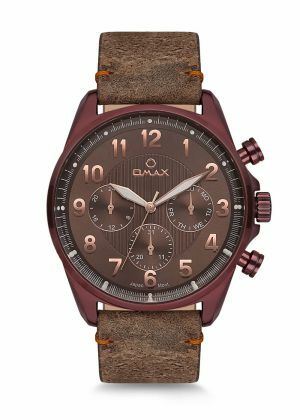 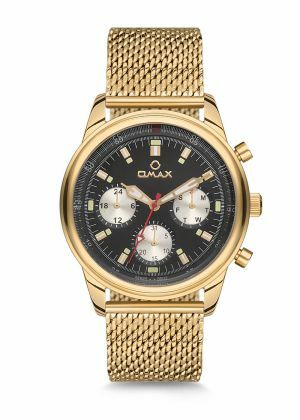 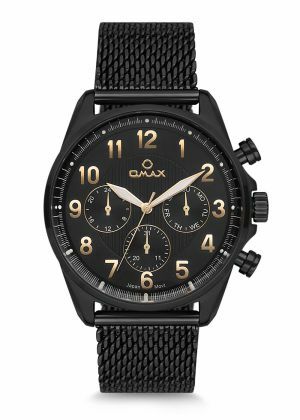 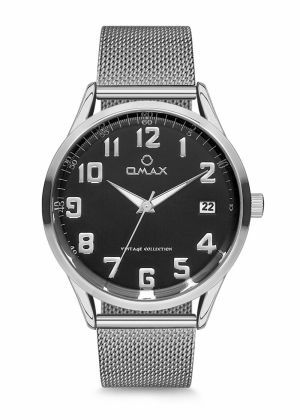 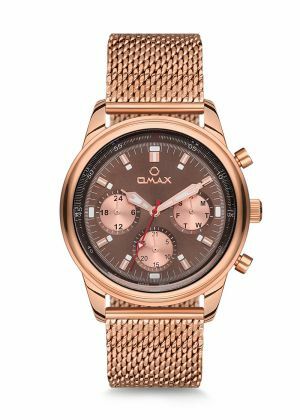 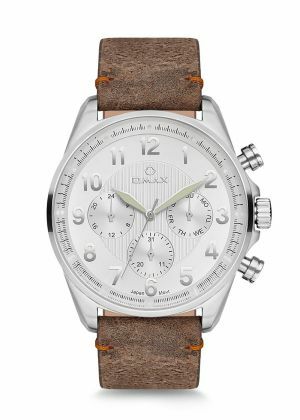 Omax started out to be one of the "world's leading watchmakers" 70 years ago and became Switzerland's most exported watch brand even in the '70s. All rights reserved. 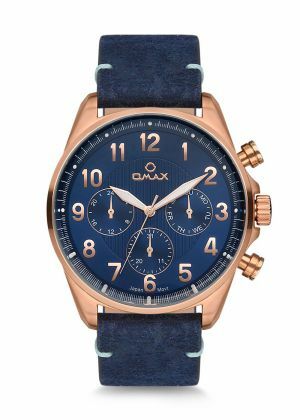 © 2018 Montres Omax S.A.